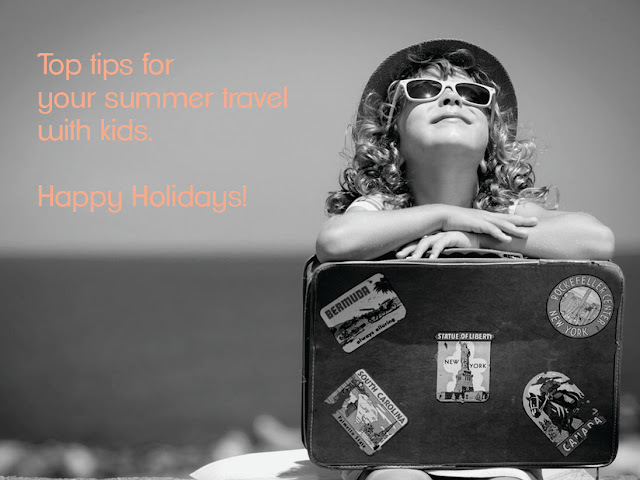 Travelling season is upon us and many parents stress over the idea of flying with infant and toddlers at every age and stage - from newborn to preschooler and every phase in between. The internet has many resourceful posts on how to deal with it, from packing list, to activities, to tips and travelling guides. Too much information can get overwhelming, so here's a good recap - top 10 tips! Today, I had the opportunity to meet with Big On Children’s Super Granny - speaker and parenting coach, Andalene Salvesen. The talk was a reassuring conversation for parents on how to handle children during summer holiday. We discussed some basic principals and parenting technics like using incentive jars, charts, choice of chores, chill time, screen time, using a timer and understanding consequences. Andalene has great answers to parenting concerns and dilemma. 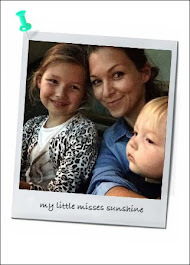 Dubai our Sandbox asked Andalene to share her TOP TEN TIPS on travelling with children. 5. Be calm - BREATH - regularly! 6. Be present - enjoy each moment, with limited technology to distract you. 7. Be an example - make sure that if they copy your body language, tone of voice and mannerisms, that it would not embarrass you. 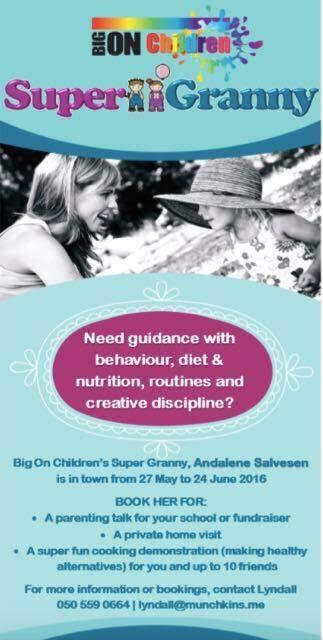 Big On Children’s Super Granny is in town until June 24th giving series of talks and private appointments during this time. As an international parenting coach, speaker and co-author, Andalene Salvesen, is known for achieving great results, thanks to her practical and direct manner when helping parents out.